ROMA'S own keen fisherman, Mark Iseppi, has reeled in more than he could have ever bargained for. 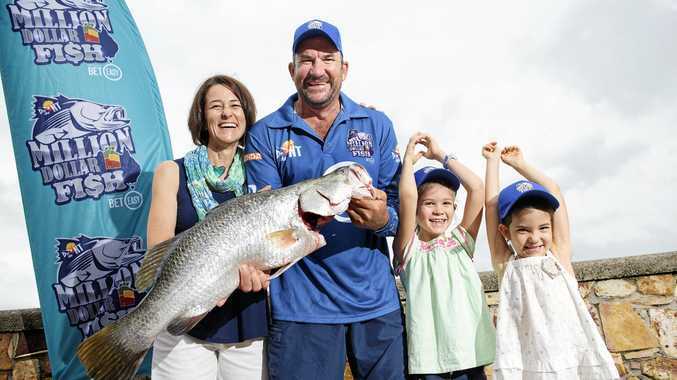 Whilst on a month long family fishing holiday in the Top End, he has become the first tourist to pull in a $10,000 fish at the Million Dollar Fish promotion. Mr Iseppi was the first tourist to pull in a winner on his line. The catch is the sixth prize fish of Season 4 of the Million Dollar Fish competition. It was caught at the Daly River Mango Farm on Australia Day. While Mr Iseppi is the first tourists to hook a tagged barra he's also landed the biggest catch so far with a whopping 86cm fish. 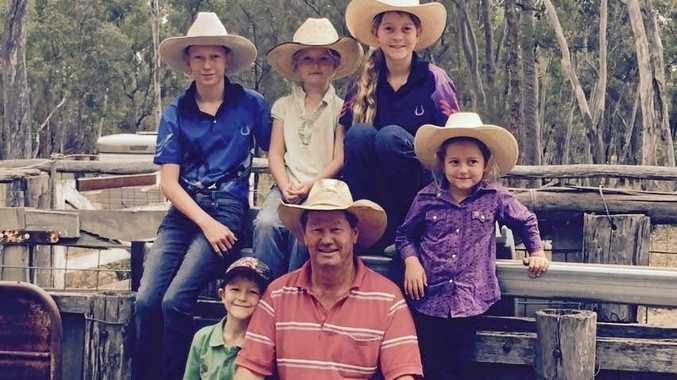 With the all-important verification photos and emails sent, Mark and his family are yet to decide how they will spend their $10,000 windfall. Mr Iseppi said he and his family love fishing during the wet. "When we saw the Million Dollar Fish tag we were pretty excited," he said. "I love the NT and it's the best place to fish. "My family and I have come from Roma in Queensland to stay in Daly River for the wet season to enjoy the best fishing in Australia." As of September 2018, an estimated 46,000 interstate fishers have come the Top End over the last two years, an increase of 6000 on previous years. Season 4 of the Million Dollar Fish competition was launched on 1 October 2018 and runs until the end of March 2019. For a chance to win a prize barra, participants must be 18 years of age and register online at milliondollarfish.com.au.